If there were any doubts as to the enormity of Jess Duffin’s achievements in 2019, you only need to look at her stats. 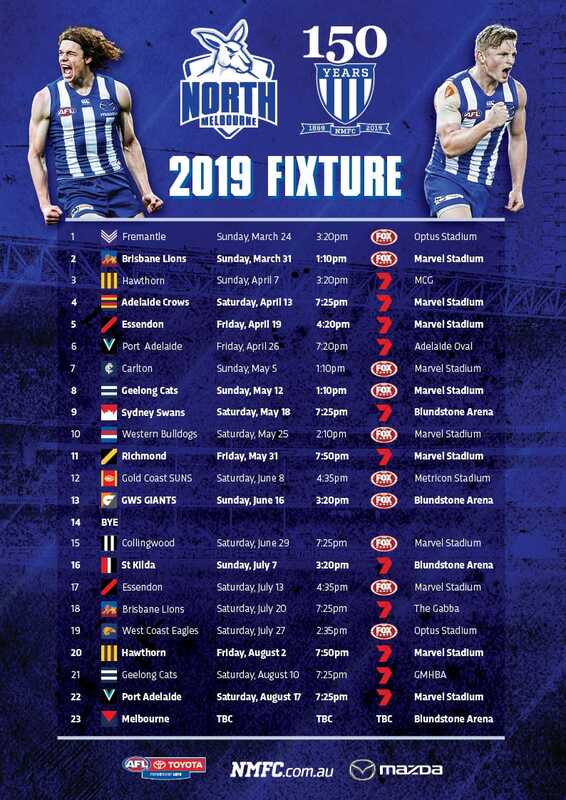 Having returned to pre-season training just a week before the start of the season, Duffin didn’t miss a beat. In fact, she has record numbers in several statistical categories. 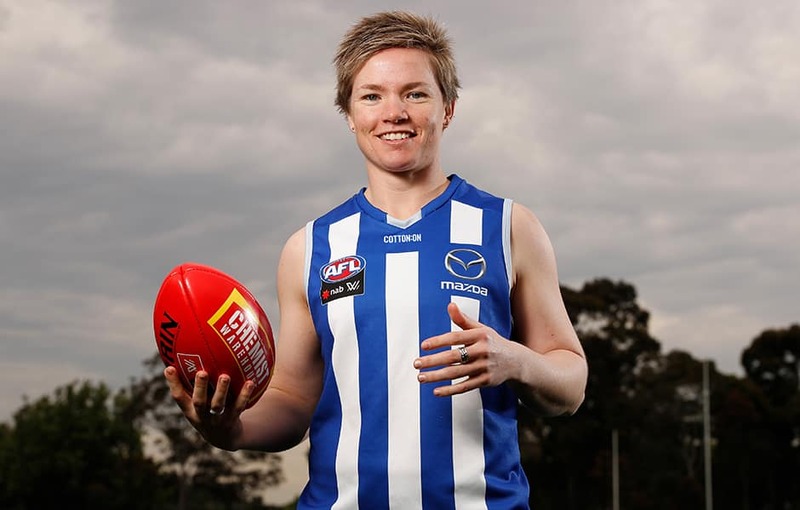 Known for her outstanding skills by foot, the North Melbourne Tasmanian Kangaroos’ defender had the most effective kicks (72) of any player across three seasons of the AFLW, and the most effective short kicks (47). Remarkably, at just 162 centimetres, Duffin also set the record for marks (40) and intercept marks (22). She wasn’t alone in racking up the stats, with captain Emma Kearney setting a record for clearances (43) and stoppage first possessions (52), despite regularly copping a heavy tag. Fellow midfielder Jenna Bruton is sure to be in the mix for the Roos’ inaugural best and fairest, and finished with a record for crumbs (12), while Jamie Stanton showed off her ability to find space with her outstanding work-rate, taking 34 uncontested marks, another league record. Meanwhile, Bruton and Kearney capped off impressive seasons by finishing in the top 10 of the AFL Coaches Association Player of the Year. Bruton received seven votes, and Kearney six in the loss to Fremantle. The pair was also named in the AFLW Team of the Week for their efforts. Kearney equaled teammate Jess Duffin and four other AFLW players in being named in the Team of the Week on five occasions, while Bruton and Emma King made the 23 three times.